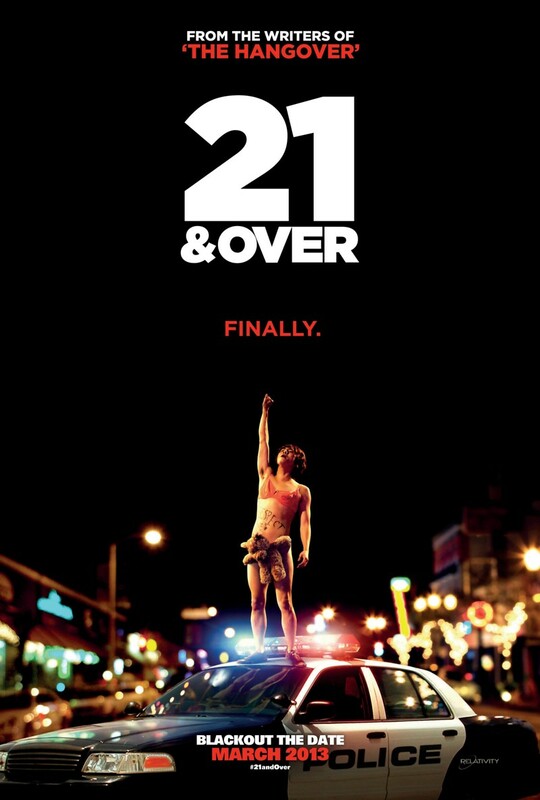 21 and Over DVD and Blu-ray release date was set for June 18, 2013. Jeff Chang wants nothing more than to relax on his 21st birthday and get a good night's sleep before his medical school interview the next day. When his former best friends, Miller and Casey, arrive on his doorstep, Miller lets him know that he has something a little bigger in mind. Jeff agrees to go out for a few hours as long as they get him home in time to get some sleep, but things go seriously wrong when the boys end up bouncing from bar to bar and party to party. As Jeff finally lets loose and escapes out from underneath his father's hands, Miller and Casey learn more about their friendship and each other while having some crazy experiences and fun along the way.